Well if it isn’t old Harry, how you doing chap? 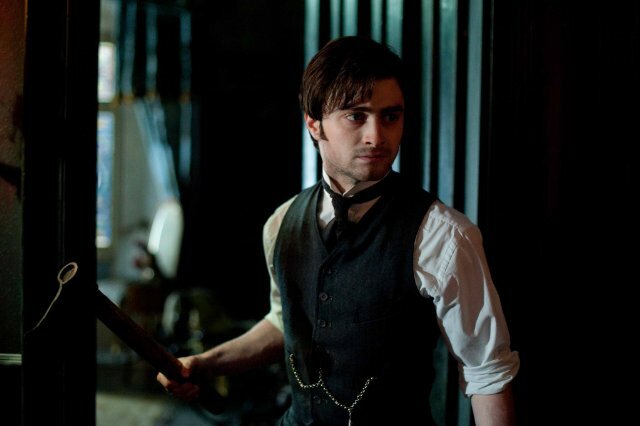 Just admit it, you will check this movie out because you wanna see Daniel Radcliffe as someone else and not Harry Potter 🙂 And after an hour and a half you will say he is as good as he ever was (considering that this is his first film after Harry). Still this is not a role that is that much different from the previous one, it’s still a strange and magical world, only much more serious and frightening. Besides him, Ciarán Hinds, in my opinion, stole the show. 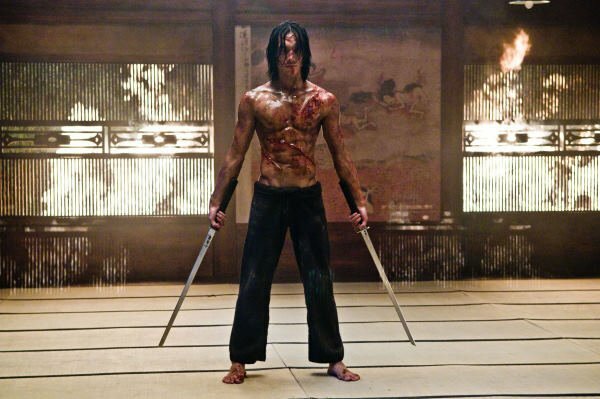 I have been following him since Rome and he hasn’t done a bad movie ever since. They were going for that dark, gloomy atmosphere resembling Silent Hill, but set in the creepy and foggy English countryside and succeeded in creating it with the addition of a bit cheap (but very effective) jumpy moments. 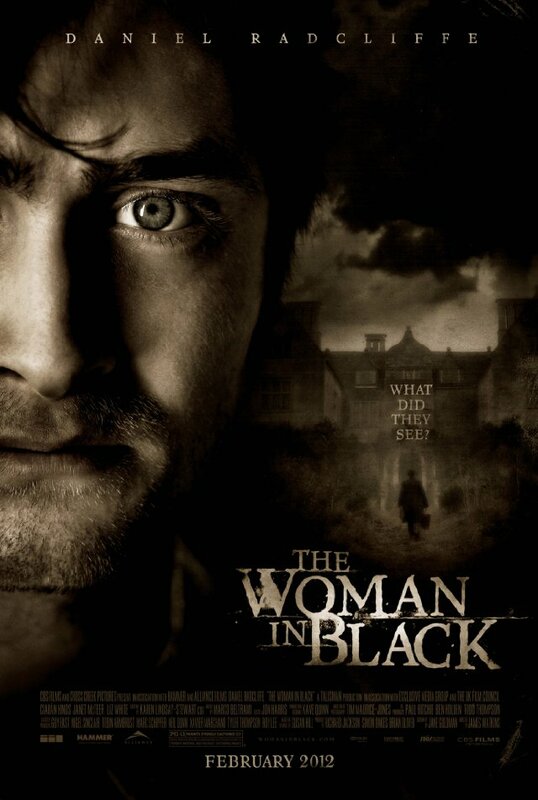 As far as the story goes, it is pretty much standard issue haunting/ghost shenanigan, but being based on a novel by Susan Hill and directed by James Watkins (Eden Lake), The Woman in Black is a very effective horror movie. Fun Facts: The vehicle driven by Ciarán Hinds’ character is a Rolls Royce Silver Ghost. It is considered the most valuable vehicle in the world with an insured value placed at US$35 million in 2005.